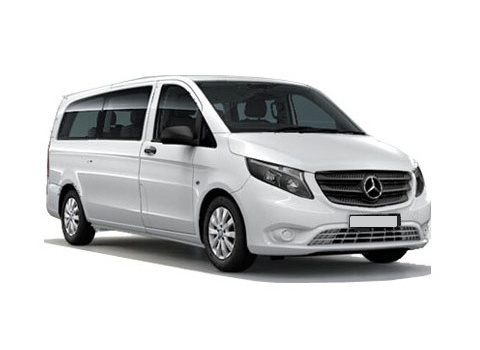 Transportation by premium luxury cars and minibuses from Prague to Brandys nad Labem and return. Flat rates, door to door transfers, comfortable, non smoking, air conditioned cars and minivans. Drivers speak English and drive with care and ease. 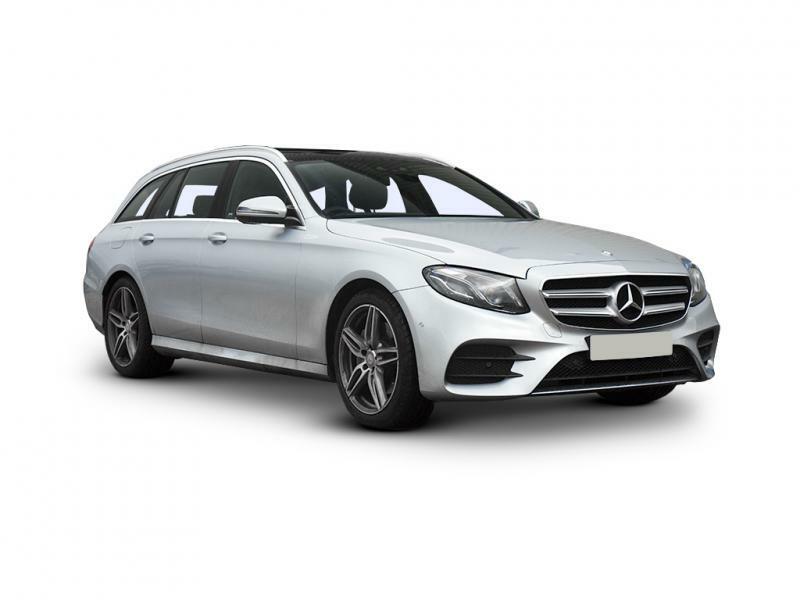 Above standard insurance, fully licensed drivers and vehicles. Reputable & reliable car services. Vito is available both directions from Prague to Brandys nad Labem as well as from Brandys nad Labem to Prague. E class is available both directions from Prague to Brandys nad Labem as well as from Brandys nad Labem to Prague. 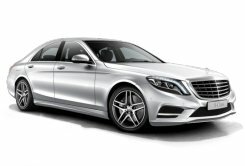 S class is available both directions from Prague to Brandys nad Labem as well as from Brandys nad Labem to Prague. 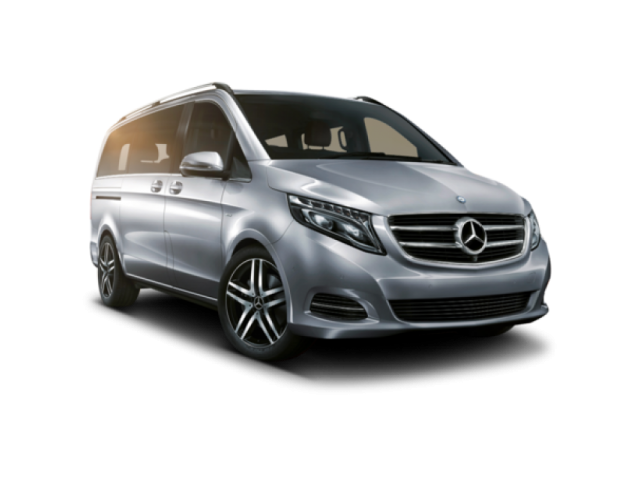 Viano is available both directions from Prague to Brandys nad Labem as well as from Brandys nad Labem to Prague.